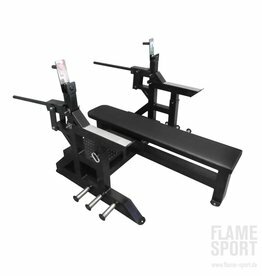 Please sent us an the request for our latest product catalog for the year 2018. 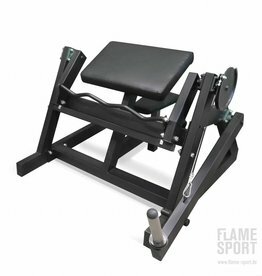 This machine equipped so that you can load many back muscles. 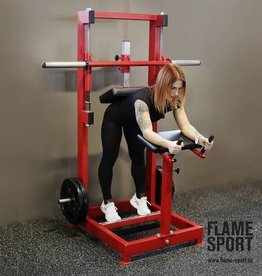 Great choice of handles allows your back to train at different angles. 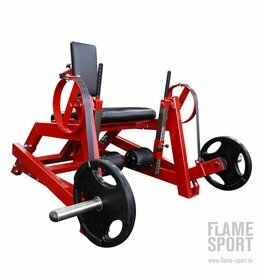 Adjustable seat and chest restraint allows to train athletes of all sizes. 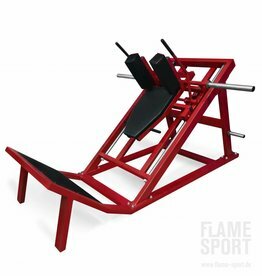 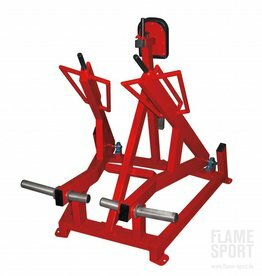 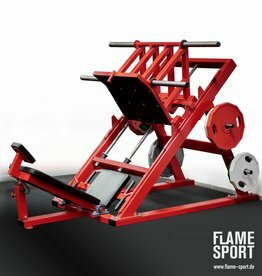 Try Hip Thrust with Hip Thrust Machine (16ZXX) from FLAME SPORT for better glute workout. 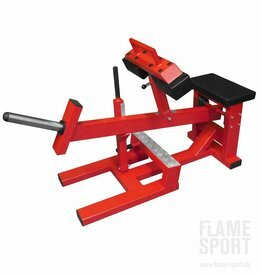 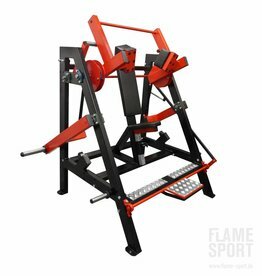 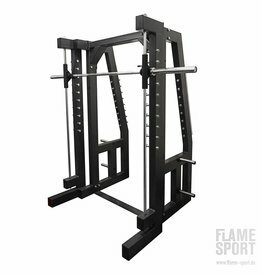 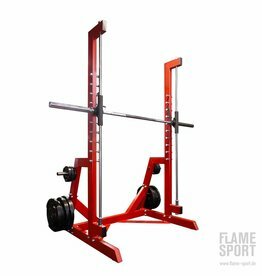 Press bench constructed in accordance with International Powerlifting Federation Technical Rules. 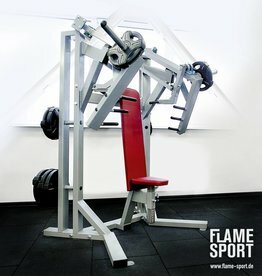 Bench equipped so that they can withstand very high loads. 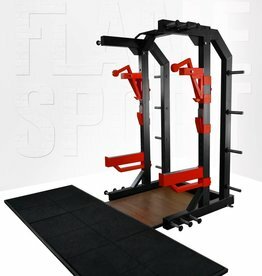 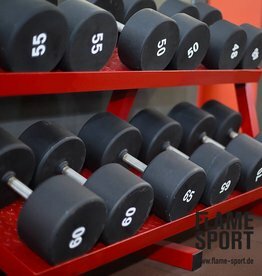 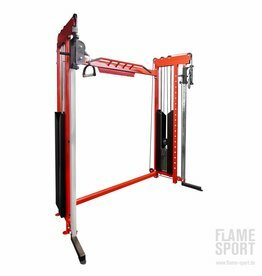 Pullover Machine (7A) – the perfect and complete layouts do exercises chest and back muscles. 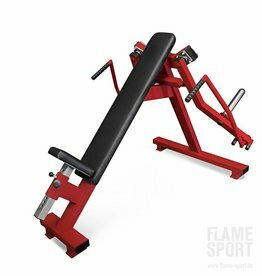 Robust and stable construction. 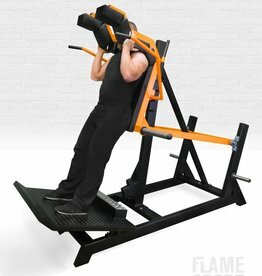 Convenient weight taking and laying mechanism.